Grenache has filled a Pinot-shaped void for Steve Pannell. I know, sounds an unlikely substitution: a sun-worshipping, late-ripening, oft-blended also-ran for the crown prince of the Côte de Nuits? But over recent years people like Pannell have steadily recast Grenache as the Burgundy of South Australia. As a junior winemaker he was “very much obsessed” with Pinot Noir at Tim Knappstein’s Lenswood Vineyards in the Adelaide Hills. “I liked that style, with power and intensity fitting within a medium-bodied frame. When I first came to McLaren Vale I was at a bit of a loss,” he says. That was in the mid-90s when he started out at Hardys, where he’d eventually rise to the position of Group Red Winemaker before establishing S.C. Pannell* a decade ago. 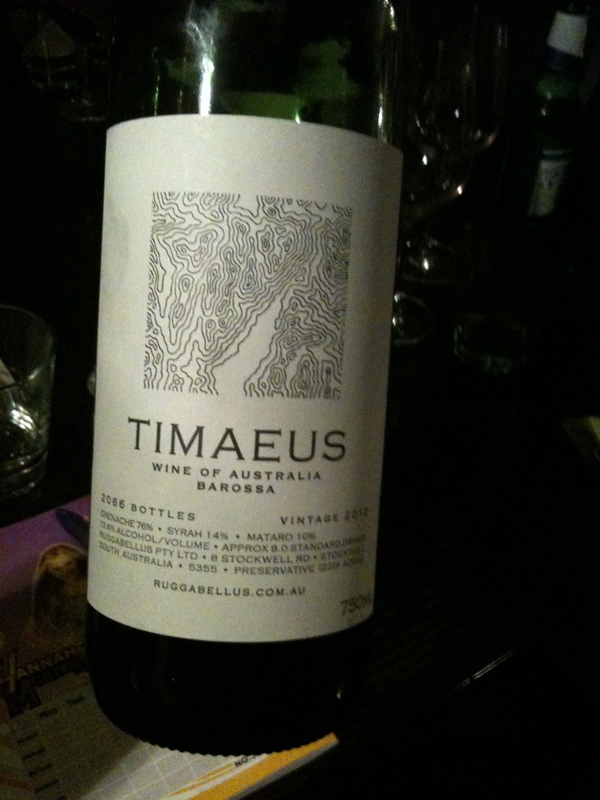 So he started “mucking around” with Grenache at the famous Tintara winery to see what he could do. “Grenache takes a bit more nous and work and guile to get it where you want it to be, and that challenged me.” It’s a challenge to which he’s well and truly risen, in the process helping to unearth McLaren Vale and its old bush vines as one of the planet’s few sacred sites for Grenache. 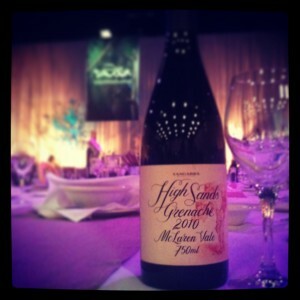 The 2010 S.C. Pannell Grenache picked up Best Other Red Varietal at the 2012 Royal Melbourne Wine Show and scored 97 points in James Halliday’s Australian Wine Companion, a feat replicated by the 2012 release, which also won Best Other Red at the Wine Companion Awards a few months back. But while those titles confirm Pannell’s prowess with the grape, this “best other” business says something of the second-string status that Grenache has long been saddled with. Pannell suggests a few reasons why it’s been left behind. There’s the so-called Parkerisation of wine, a bigger-is-better fad that did no favours for Grenache, with its modest palate weight and tendency towards boozy jamminess if not held in check. The fact that it is so commonly blended may also leave a question mark over its fitness for standalone supremacy – and here Pannell points to the lack of an obvious global benchmark wine that is 100% Grenache. He also posits that Australians may have shown a historical wariness of tannins, preferring the plush, velvety profile of Shiraz. Further afield, Pannell definitely digs the wines of Clos des Papes and Château Rayas in Châteauneuf-du-Pape, and has also enjoyed exploring the wares of Álvaro Palacios’s L’Ermita in that other old-vine Grenache heartland, Priorat. But he also marvels at the treasures on his doorstep, reserving particular admiration for Wirra Wirra, Yangarra and d’Arenberg. Fittingly, he’ll be spending International Grenache Day with fellow McLaren Vale flagbearers at Serafino, where Halliday is presiding over a grand masterclass. So what is it that makes this region so special for Grenache? There are the ocean breezes and Mediterranean climate, a combination that mirrors Sardinia, which claims to be the birthplace of Grenache (Cannonau as the islanders call it). There are the ancient and varied soils, too, plus the old vines. *This post was initially published on CellarHand’s website. 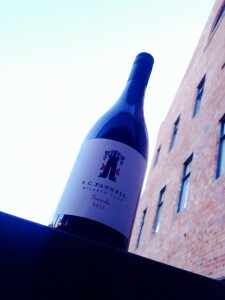 CellarHand is both the author’s present employer and the distributor of S.C. Pannell wines in NSW and Victoria.